CAKE Amsterdam: Princess Cake for the 30th Birthday! Princess Cake for the 30th Birthday! DSC03623, a photo by CAKE Amsterdam - Cakes by ZOBOT on Flickr. 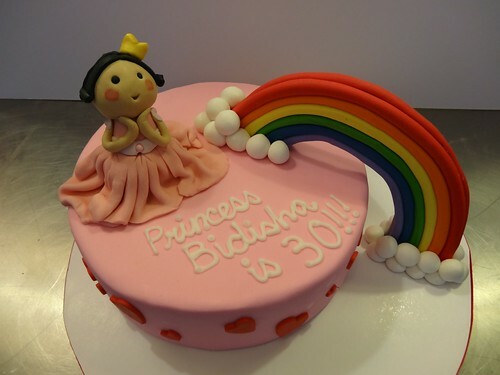 Cute rainbow princess cake for a 30th birthday!